A celebration marking 100 years since the first British women secured the right to vote is to be held in Wrexham this weekend. 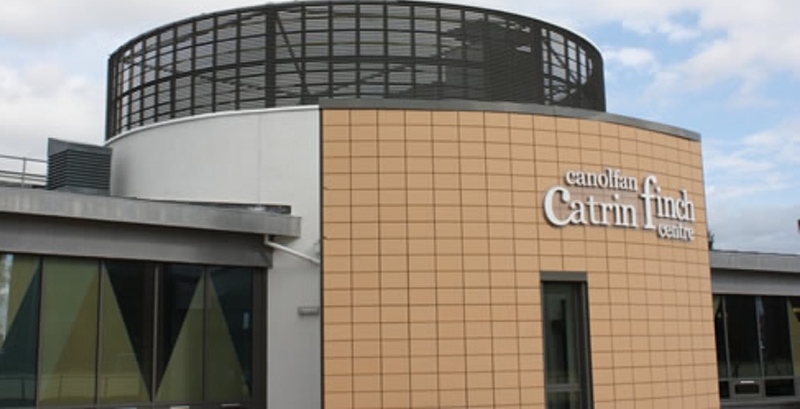 The ‘On the Shoulders of Giants celebration’ – taking place Wrexham Glyndŵr University’s Catrin Finch Centre on Sunday 28 October – will feature speakers including Glyndŵr’s Deputy Vice Chancellor Professor Claire Taylor and Georgina Gittins, who will be talking about the history of the suffragette movement in Wrexham. Organised by Suzanne Nantcurvis and Kath Goodchild, the event will feature afternoon tea and there are also plans for choral singing. Suzanne said the day is meant to be a “mix of history, education and a bit of fun too”. “What we wanted to do was to have a real celebration of women winning the right to vote – it is something that we can, sometimes, take for granted,” continued Suzanne. “Even 100 years ago, the changes the event celebrates only gave some women the right to vote – there was still opposition to those changes, even after the Great War. 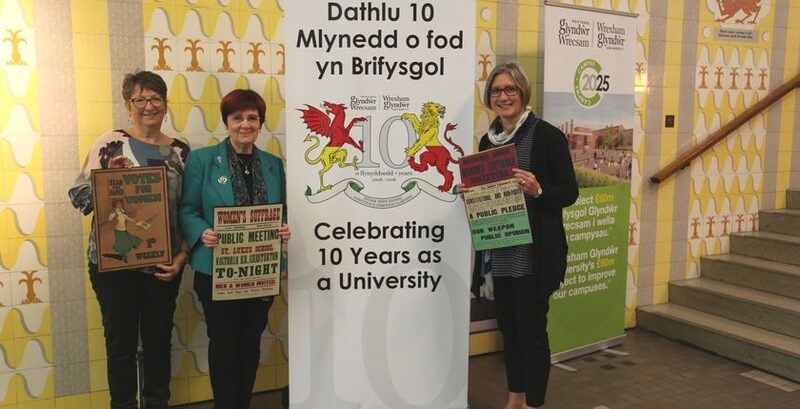 “Many years later, after the changes had come in, the work that women did to win these rights was still not being recognised – so we want this event to be our way of marking the work done in Wrexham. Any profits made on the event will go towards Wings Wrexham, a charity which helps provide toiletries and feminine hygiene products to those in need. The charity works with local schools, family support organisations and more to help distribute the products. A similar scheme run on-campus by Wrexham Glyndŵr University’s Students’ Union to tackle period poverty won the Participation category of this year’s National Union of Students awards.